I can't believe I'm doing it. It's almost hard to believe. But today, I'm writing something negative about our lord and savior Chris Sale. Or at least what used to be our lord and savior. Sale has severely underperformed this month as in five starts, he's pitched to an ERA of 5.40. Even more scary are his struggles with the Cleveland Indians. In two starts against them, Sale has a 14.63 ERA. In more simpler terms, he's given up 13 earned runs in eight innings against them. In all probability, the Red Sox will face off against the Indians in the ALDS for the second season in a row. Last season, the Red Sox got their doors blown off by the Indians. The offense didn't show up and the pitching was equally ineffective. 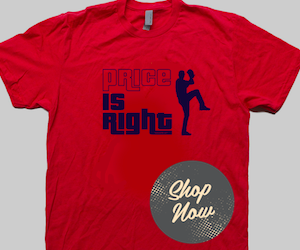 Expectations were as high as they could be for Rick Porcello and David Price yet neither could live up to them. Both got crushed and proved their continuous struggles in the postseason. Sale was brought to the Red Sox to not only dominate in the regular season, but to dominate in the postseason as well. He's never gotten the chance to pitch in October, but all signs point to a rough go of it for Sale. During both of the past two seasons, his ERA by month has fallen off in the second half. Last season, his ERA from July to September was 4.75, 2.89, 3.75. In 2015, his numbers were even worse. Over those same months, his ERA was 4.19, 3.21, 5.04. To go along with his poor second half, his struggles against the team in which the Red Sox will most likely face won't help either. 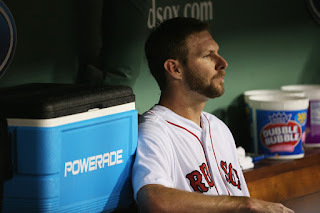 Sale is a tremendous pitcher and was the probable AL Cy Young winner going into last night. But because of his treacherous start in last night's beating by the Indians, he's no longer the favorite. He must revert back to his July form if he'd like to win his first Cy Young award. And for his sake, the effects of it must last well into the postseason. 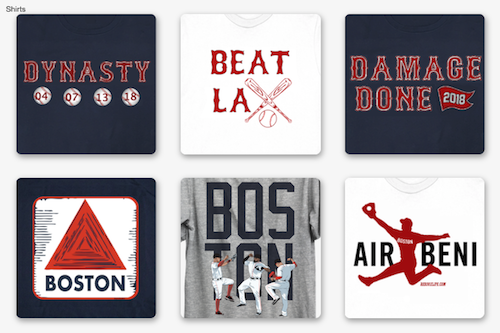 Follow Evan Marinofsky on Twitter (@emarinofsky) for all of his latest Red Sox thoughts.